Topcon Agriculture introduces new sprayer features to enhance existing Horizon and ISOBUS UT capabilities. Topcon Agriculture has announced the addition of new functions including Auto Turn and Steer to Boundary applications in its upcoming Horizon 4.02 operating system. Topcon Agriculture introduces the Cloudlynk-10, which adds cellular and WiFi capability to the X-Family consoles. Topcon Agriculture introduces an IoT Farm Management Information System (FMIS) application for data analytics and visualization, which is designed to leverage existing Topcon hardware to help make farm data analytics easier to use. TURIN, Italy – November 13, 2017 – Topcon Agriculture adds industry-leading ISOBUS universal terminal and task controller functionality to the Opus A6 and A8 consoles. 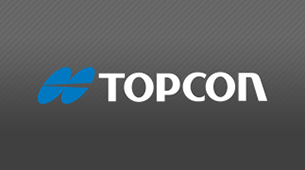 Topcon Agriculture introduces TAP, the Topcon Agriculture Platform, a cloud-based agricultural ecosystem designed to provide real-time monitoring and data analysis for smart decision making during every phase of the farming cycle. 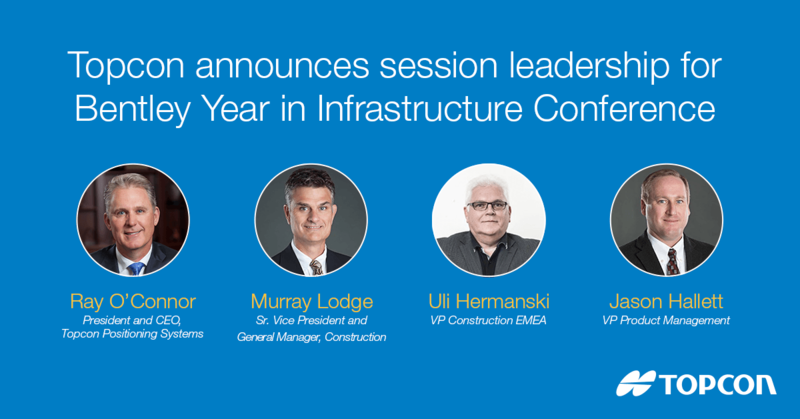 Topcon Positioning Group announces its representatives’ participation in session leadership during the upcoming Bentley Systems Year in Infrastructure 2017 Conference in Singapore. Topcon Positioning Group announces advances in its direct communication between the Bentley Systems design applications and the Topcon suite of software solutions with the release of MAGNET® 4.3.1. Topcon Positioning Systems, a world leader in positioning instruments for survey and construction, and Bentley Systems, a leading global provider of comprehensive software solutions for advancing infrastructure, announced today that they have joined efforts to provide opportunities for construction industry professionals to learn best practices in constructioneering, a process of managing and integrating survey, engineering, and construction data, to streamline construction workflows and improve project delivery.